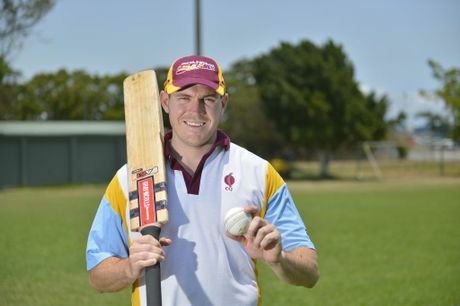 TRENT Sorohan and Chad Gilmour are cricket champions of Australia, helping Queensland to the national title at the Country Cricket Championships which finished on Monday. In a tense final match, the Queensland Country team narrowly defeated Western Australia to secure the crown. Gilmour, who plays for The Glen in the Gladstone competition, could barely contain his excitement after the championship was secured in Bendigo. "It is awesome to have done it, I can't believe it," he said. While he believed the team would be good enough before embarking on the journey to Bendigo, Gilmour admitted the competition was far beyond the usual standard of matches in Central Queensland. Taking two wickets in the championships, he said the taste is now there to be even better next time around. "It is heaps higher, I expected it to be good and it was better than I thought," he said. "I am hungry for next year and I want to get back in the team." 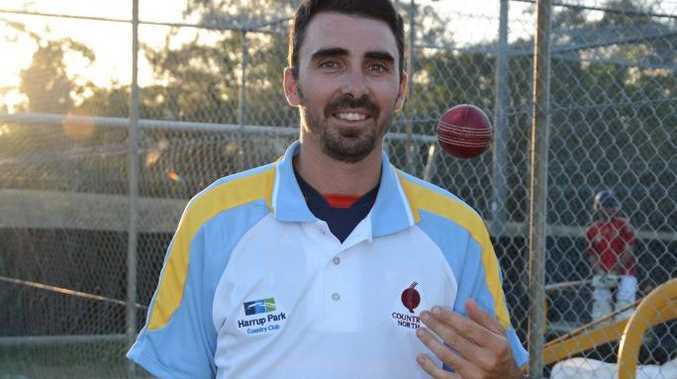 Sorohan was more successful than his Gladstone mate with the ball in hand, taking six wickets in the eight days of play. But the former Yaralla team mates (Sorohan still plays for Yaralla) were glad to win together. "It was fantastic, they were a good bunch of boys and it is good to have one of the other Gladstone boys there," Sorohan said. It was Sorohan's third attempt at winning the Country Championships, having finished third at best before. He has also been selected in the Australian Country team before, but said winning was a special moment he won't forget. "We were confident we could see it through," he said. "Doing it for yourself is good but winning for a team is a great thing. We will probably have quite a few XXXX floating around at the presentation."